The Agricentre East is a major multi-purpose facility at Westerner Park. 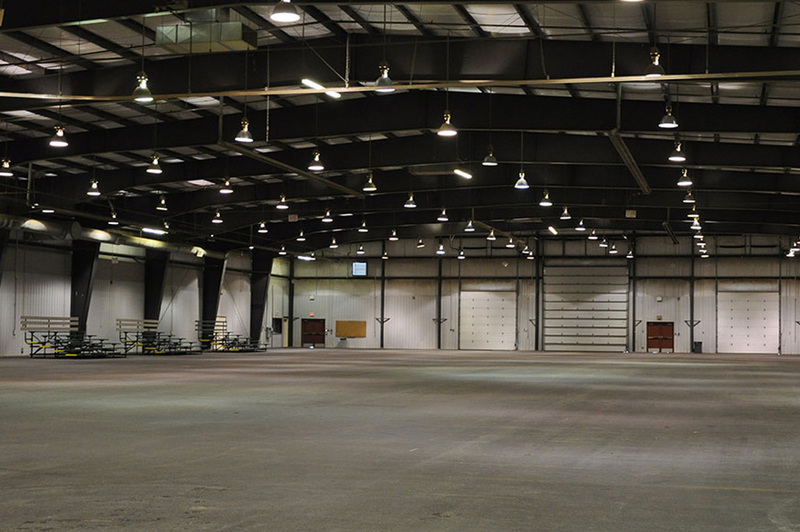 Boasting approximately 38,000 sq ft (3,530 sq m), the Agricentre is designed to meet the ever-increasing dimensions of agriculture and is well-suited to the trade show and commercial market. Each year, Westerner Park hosts numerous agricultural events including horse shows and sales, cattle show and sales, exotic livestock show and sales, equipment shows, meetings and seminars and conventions.